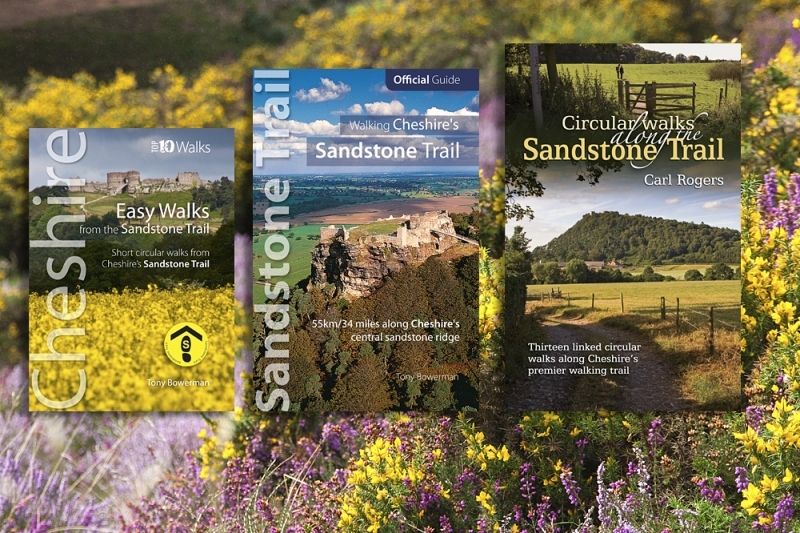 These superb walking books will soon get you out and about on the Sandstone Trail and further afield across Cheshire and Wirral. Written by experts and featuring easy-to-follow directions, clear maps and eye-catching professional photography, they are a real breath of fresh air. To see the full range of books, visit our shop now. Order with confidence using PayPal. Paypal is easy and safe. Books are normally despatched within 24 hours. To buy, click the ‘Add to Cart’ button below each of the books you’d like, then complete your purchase using the ‘Shopping Cart’ on the right.